New York (AFP) - China and Croatia will send national teams to compete in the NBA Summer League, an annual showcase for top new talent, next July in Las Vegas, the league announced Wednesday. The 15th NBA Summer League will be an 83-game competition from July 5-15 on the campus of the University of Nevada Las Vegas. China previously played in the 2007 event in Las Vegas but Croatia will make its Summer League debut. This will mark the first time two global squads will join NBA clubs for the off-season competition. All 32 teams will play four preliminary games before the top eight clubs are seeded in a tournament that culminates in a championship game July 15. Each team that misses the tournament will play a consolation game so every club gets at least five games to test top newcomers and reserve talent against their elite counterparts. Attendance and television viewership reached record levels last year, when the Portland Trail Blazers beat the Los Angeles Lakers in the final. Portland's K.J. McDaniels was named Most Valuable Player of the final. 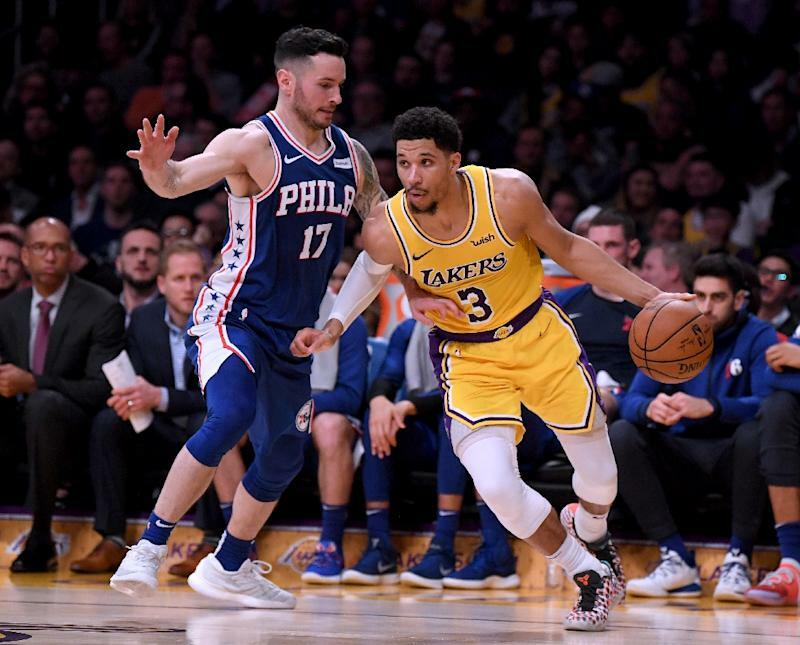 Josh Hart of the Lakers was named the Summer League MVP. Nine of the top 10 players taken in last year's NBA Draft took part in the event, including top pick Deandre Ayton of Phoenix. Among former NBA Summer League players were future NBA MVPs Stephen Curry, Kevin Durant, James Harden and Russell Westbrook.